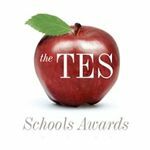 We are very proud to announce Evelyn Street School has been ranked 2nd in The Telegraph Top 1000 Schools in the country. 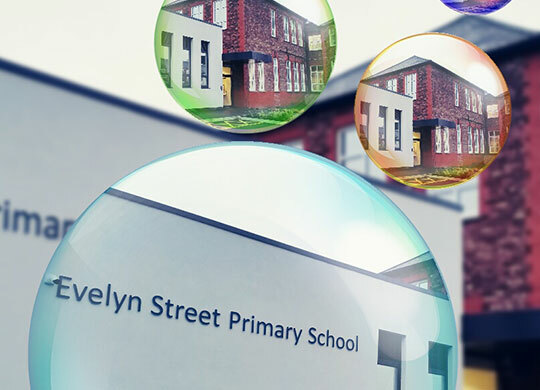 Evelyn Street Primary School has been named as the best state-funded primary school in the region, by Liverpool Echo’s Primary Real Schools Guide 2017. We are delighted to have been recognized in this way. Please could you ensure you have registered on the childcare service website to check your eligibility for 30 hour nursery funding. 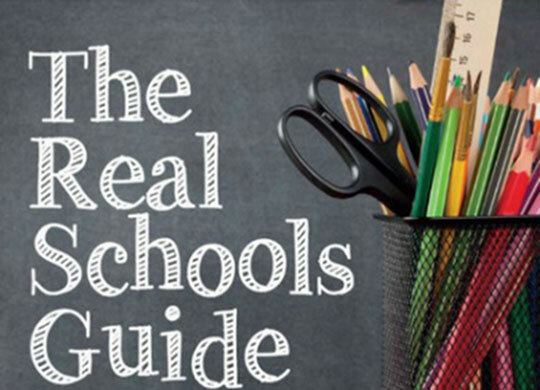 This is the website that parents also need to visit in order to claim the tax free childcare. You will be able to read about what we are learning in school and see pictures of our work. 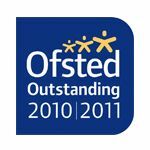 On behalf of Governors, Staff and Pupils, we would like to welcome you to our outstanding school (Ofsted October 2011). 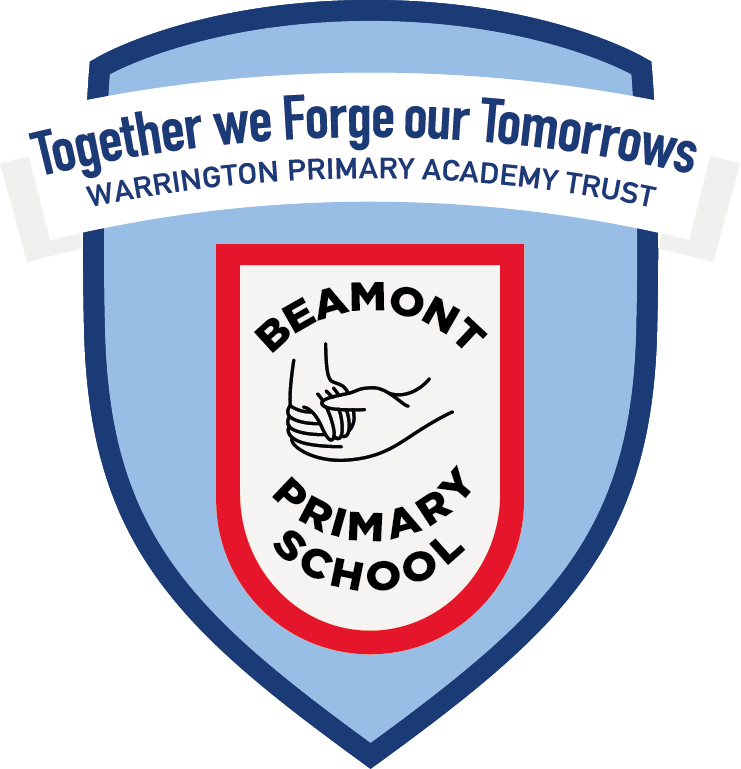 We are all very proud of our school and work hard to do the best for our children. 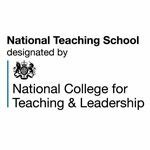 This is an aspirational school with high standards of behaviour and achievement. 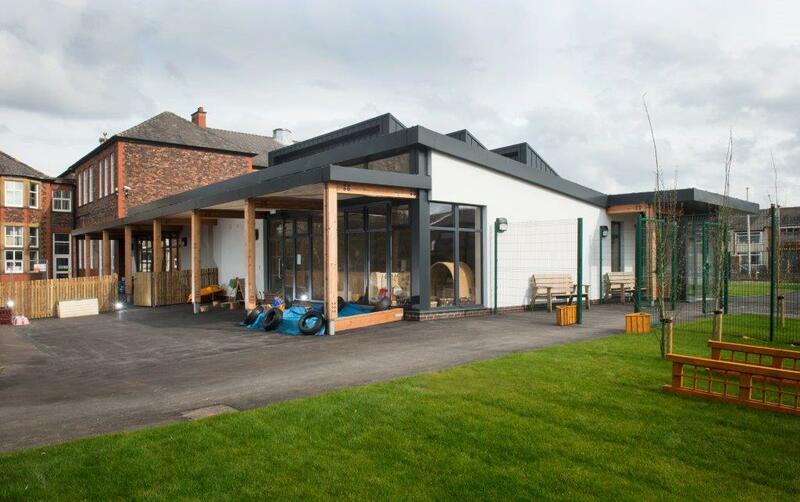 All our children are encouraged to do their very best in a caring and supportive environment where they feel valued, are happy and secure. We create opportunities to develop independence, confidence and collaboration, recognising that everyone has their own talents which we work together to develop. 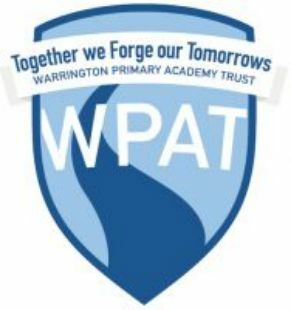 We are very proud to announce that on the 1st August 2016, Evelyn Street Primary School converted to academy status, becoming part of a Multi Academy Trust (MAT) called Warrington Primary Academy Trust. 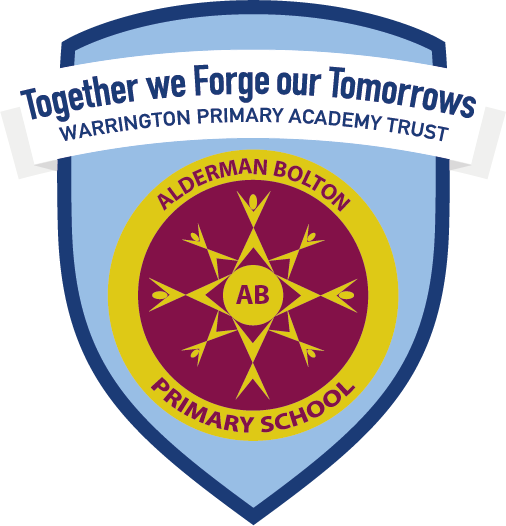 We currently work in collaboration with other Warrington Primary schools - information about each can be accessed by clicking on the crests below.